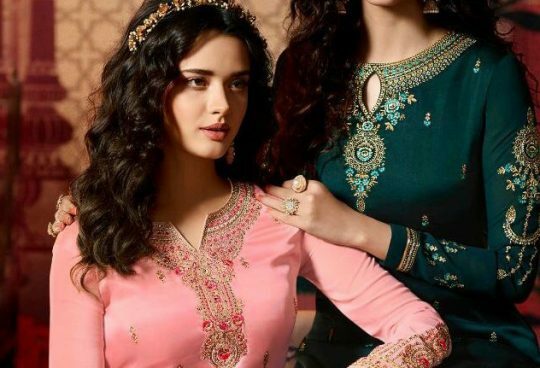 BOOK CATALOGUE Vinay marina 9781-9789 series Georgette heavy Embroidery suits collection wholesale price dealer ON PRATHAM EXPORTS . 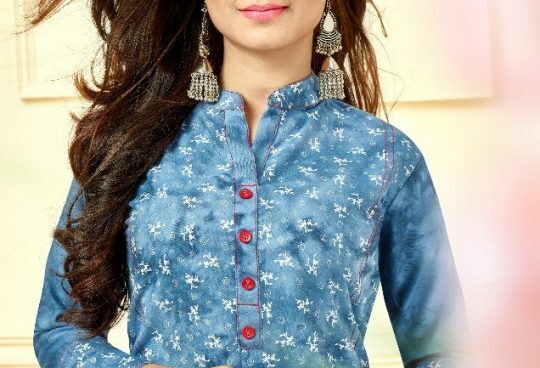 Vinay Fashion Llp Presents Latest Collection Marina Launched on February 19, 2019 . Presenting Beautiful collection of 8 PCS with Unstitched Salwar Kameez .